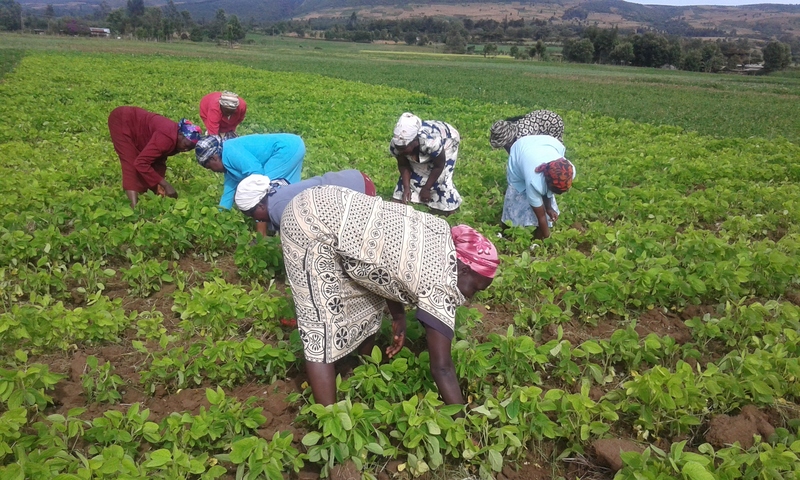 Agri-business in the rural area has become one of the key vehicle for economic empowerment in the rural areas in Kenya. 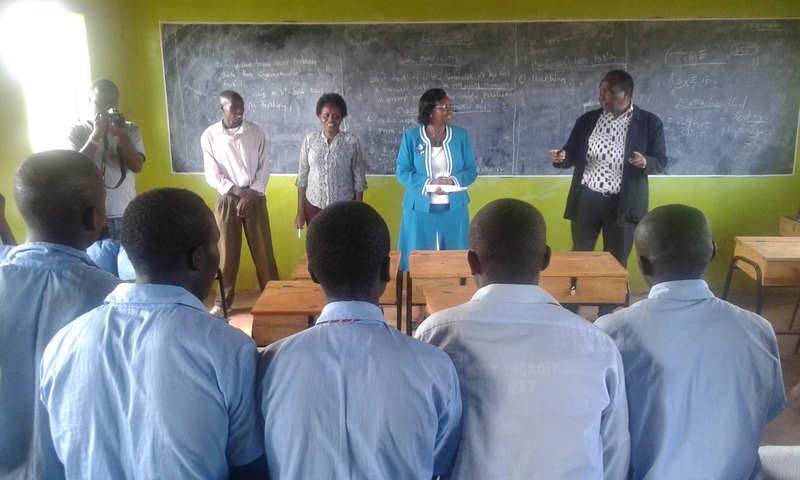 VICDA has been able to provide soybeans seeds/fertiliser to the rural farmers in Nakuru county with the full support of her donor funding from KIDS INITIATIVES,Canada. 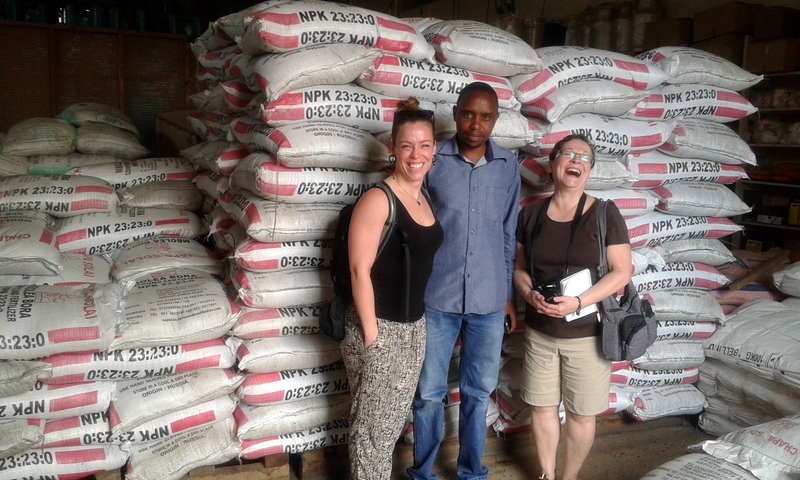 This year the organisation has been able to undertake soybeans seeds/fertiliser distributions for phases I and II. 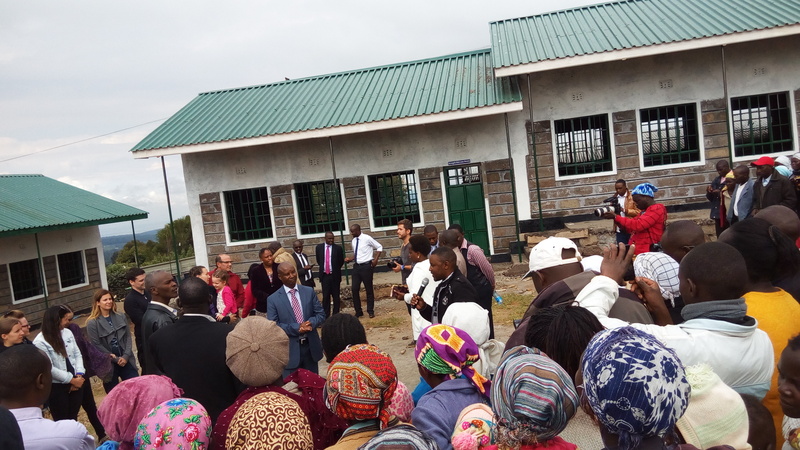 The organisation is now preparing to undertake Phase III of its distribution to reach the 700 households targeted this year 2017, per Acreage per household. 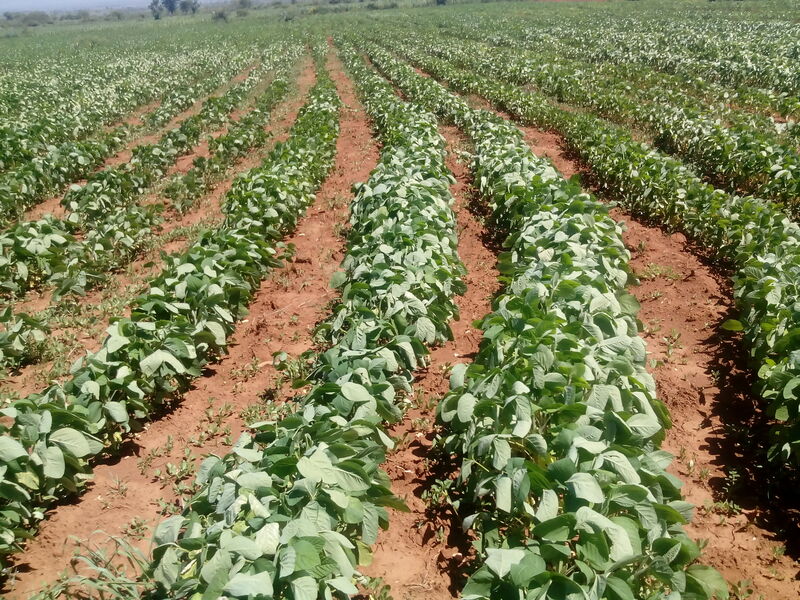 As VICDA keeps on empowering small scale farmers in the rural areas,this time around the farmers are growing soya beans versus sunflower as a crop rotation to maintain soil nutrients. 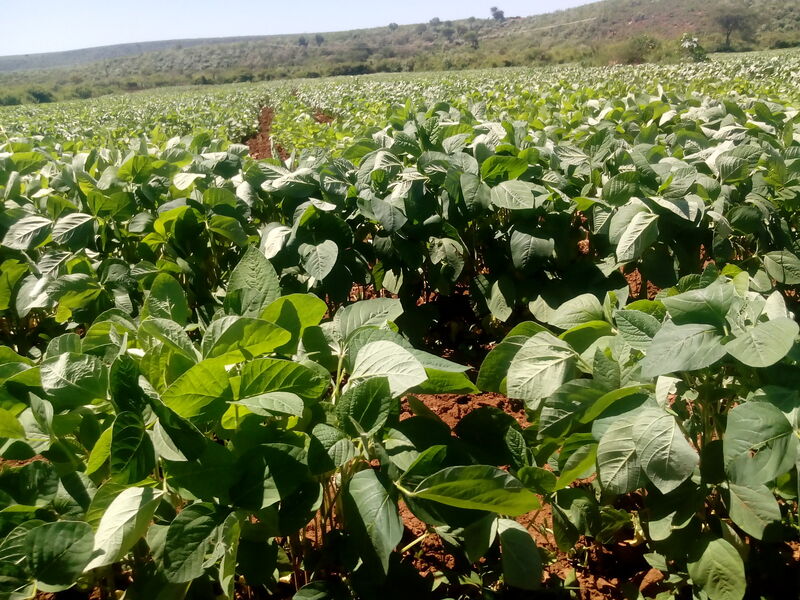 Soya beans is another type of cash crop whose demand is very high with a low supply in the Kenya local manufacturing market. 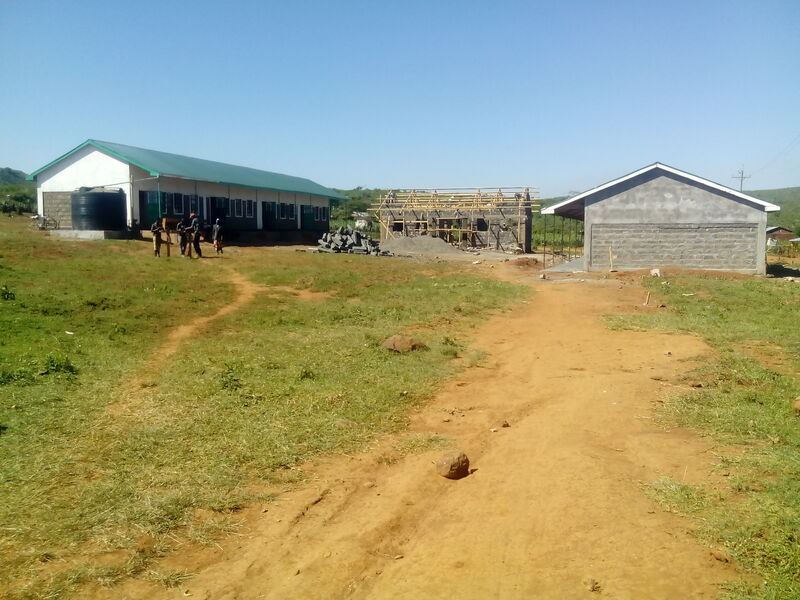 The crop takes 3 months in Lemolo and Solai areas in Nakuru county since the weather is warmer than some other parts of Kenya. The harvesting season will be in the next 2 months. 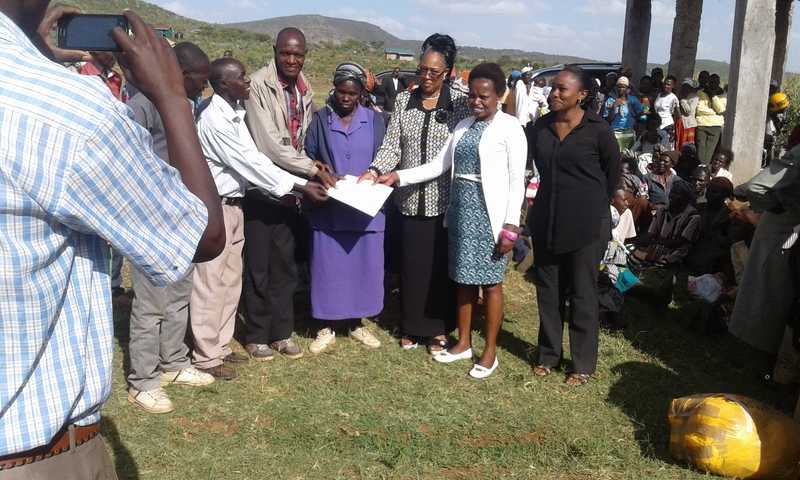 VICDA has already signed a contract with some manufacturers for a ready available market for the farmers produce under Lomas Marketing Cooperative Society Ltd. In every season, more and more farmers are joining the group. 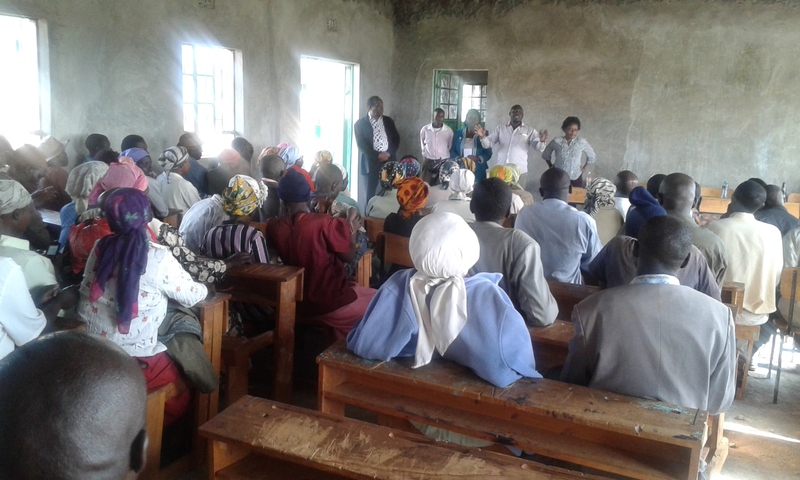 18 out of 32 Women Groups recruited by VICDA Organization at Lemolo Community in Rongai constituency in Nakuru County has benefited from Women Enterprise Fund where each group of 10 women has been given US$1,000(Kshs.100,000). 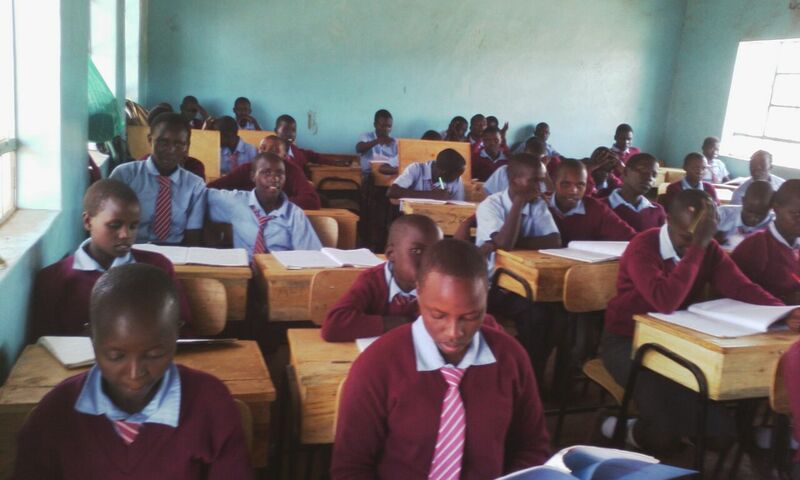 The total funds which has been released is US$18,000(Kshs.1,800,000). 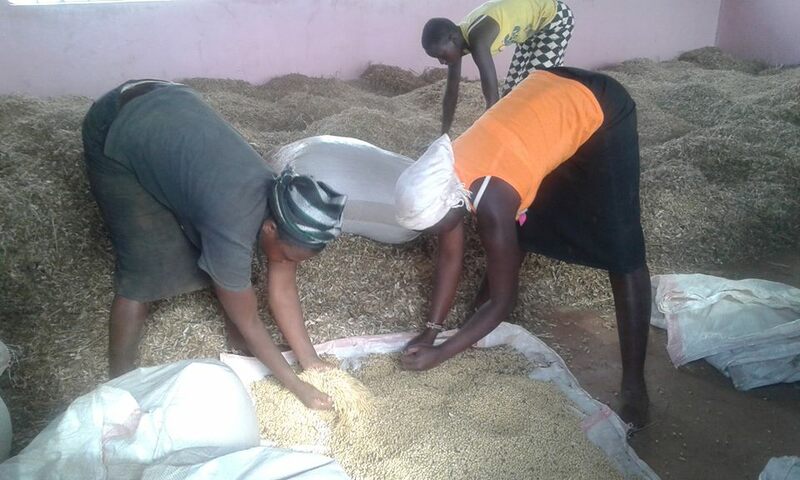 The Groups have been trained on how to learn their businesses and VICDA has already placed one of its staff member on the ground for continuous training support to the women as they start operating their businesses. 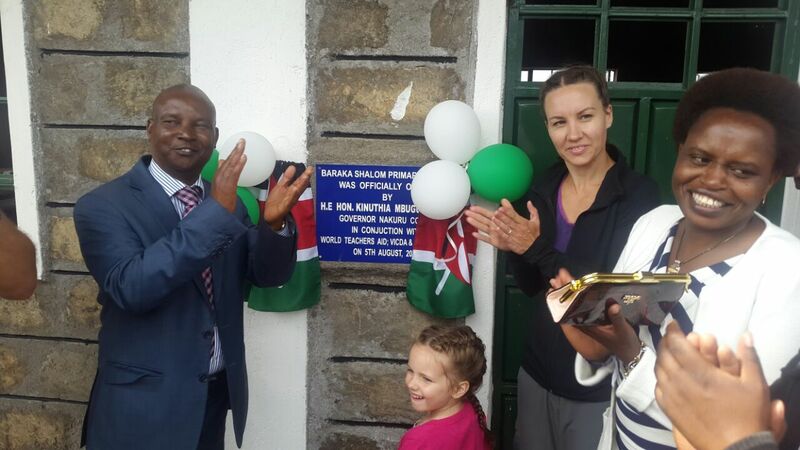 The event was graced by Mrs. Raymond Moi(Wife to Honorable Raymond Moi,MP Rongai Constituency) and Ms Irene Wairimu of VICDA. 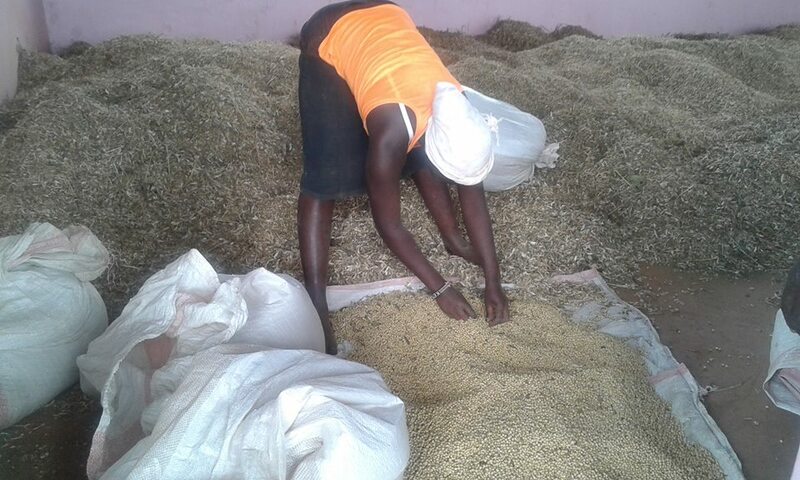 The remaining 14 women groups will be funded on round two funding.